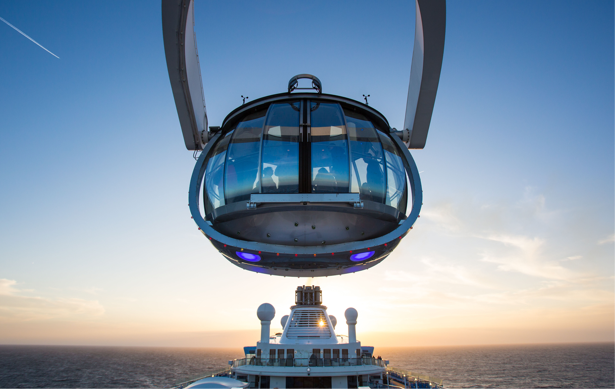 Spectrum of the Seas -The very first ship in the Quantum Ultra Class and set to cast off in 2019, this magnificent marvel will you have you on the edge of your seat. 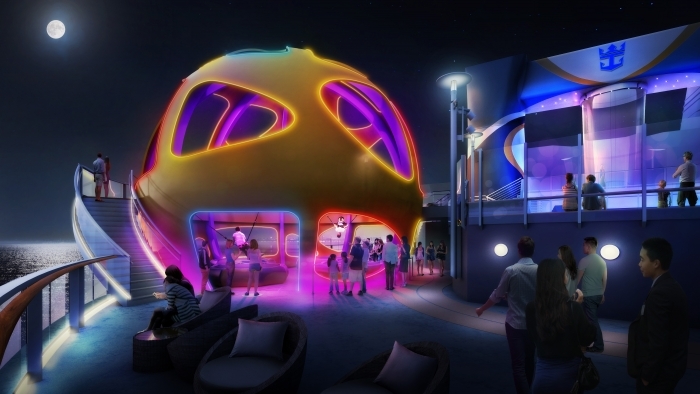 The first Quantum Ultra ship will debut Royal Caribbean’s first exclusive suites-only area, which will feature the exquisite Golden and Silver suite accommodations in a private enclave at the forward end of the ship on decks 13 through 16. Vacationers booked in these luxury suites will have special keycard access, a private elevator and a dedicated restaurant and lounge. 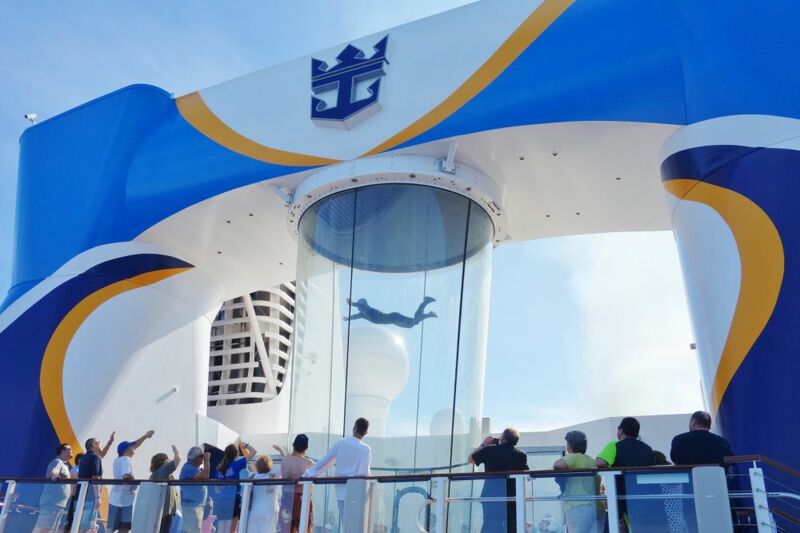 In addition to a range of exclusive amenities, guests will have access to The Balcony – a private outdoor space for sunbathing and relaxing – that offers the best views on board; and The Boutique, a shopping area where travelers can book private shopping experiences. 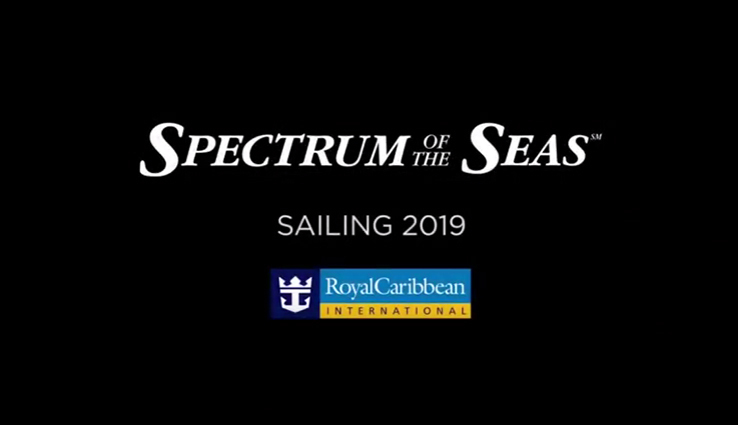 Discover a Far East adventure full of new feats and firsts on Spectrum of the Seasâ„ , the first of the Quantum Ultra Class ships. 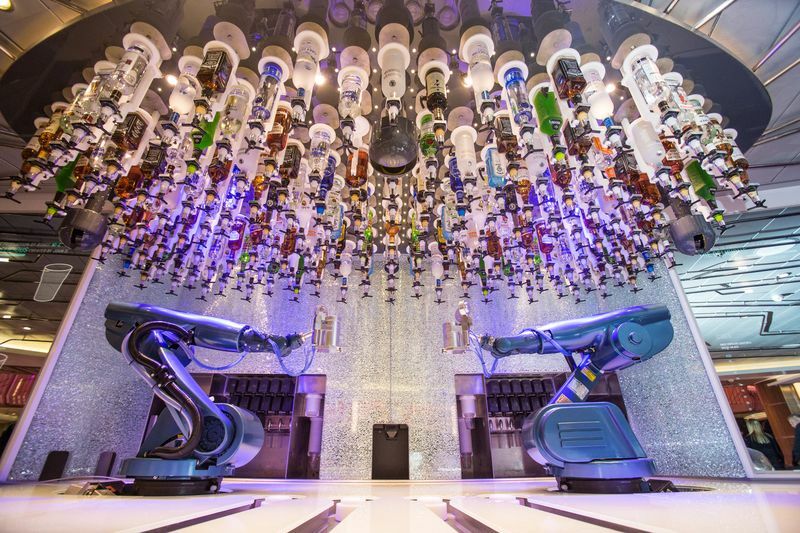 From high-flying virtual reality thrills in the Sky Padâ„ and custom juice drink creations crafted by robots at the Bionic Bar®, to revolutionary Golden Suites accommodations with exclusive amenities like private dining rooms, lounges and a Solarium. You may decide on the sailing dates shown above so we are able to quote you the price in detail. * Package excluding personal insurance, VISA (if required) and gratuities. * Prices subject to change due to date sensitivity and availability. * Price quoted base on the cheapest cabin. 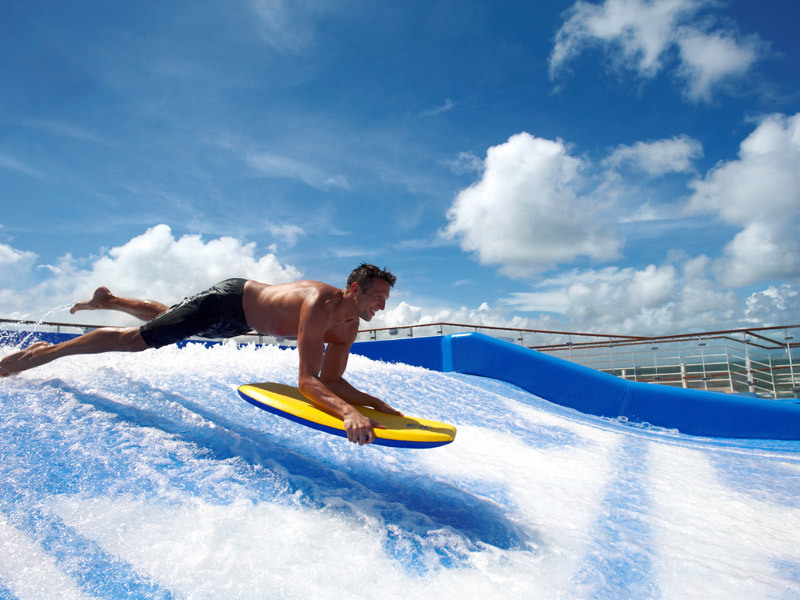 HURRY UP AND BOOK WITH US NOW!! If you choose to dine in for western cuisine in the formal restaurant, please do not wear informal attire. For male guests, at least wear long pants or jeans, no shorts, sleeveless shirts, travel shoes or sandals will be allowed; for female guests, no shorts, sandals and camisoles is allowed. 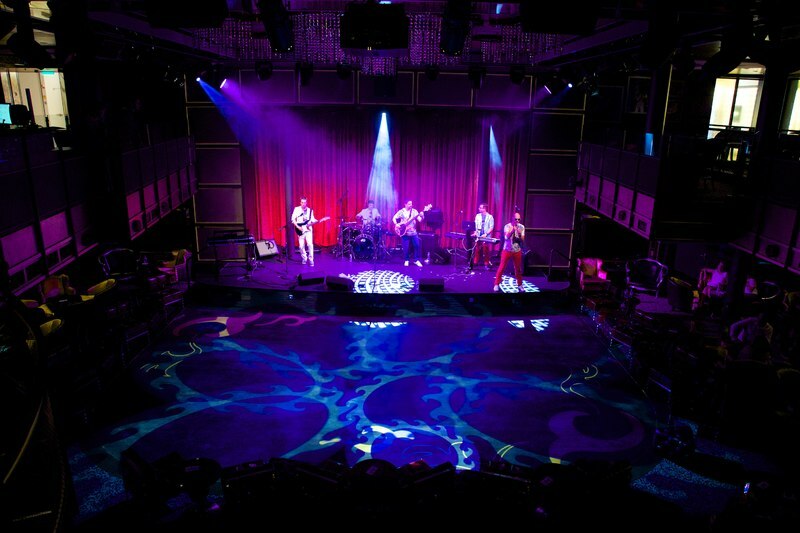 Normally, a welcome cocktail party and other special parties that are specially designed for interested customers will be held. All guests are required to wear formal attire for these events. Except for the above-mentioned occasions, you can wear casually onboard at any time! Daily notifications will be put up at every corner on the cruise. 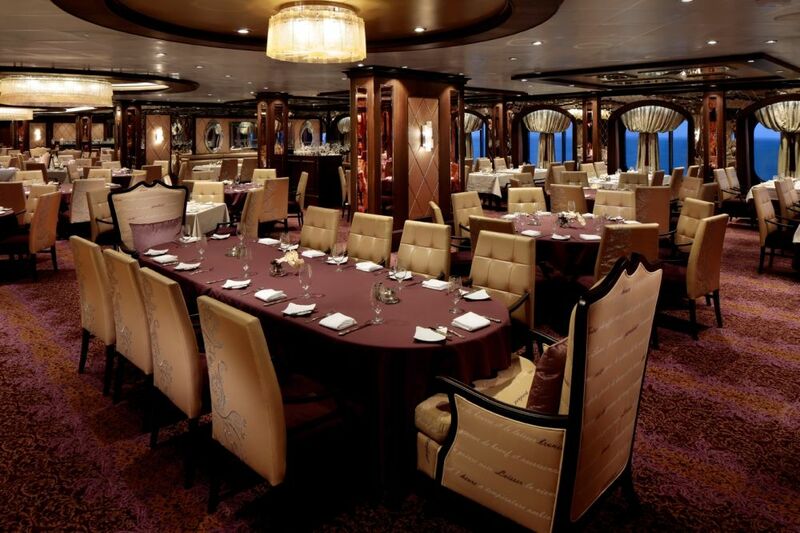 Moreover, the cruise crew will put a detailed daily itinerary inside each guest room. Except for the standard and fix activities, there are other special activities as well and they differ from day to day. What a pity to miss out on any of them! So please remember to check the agenda every day! 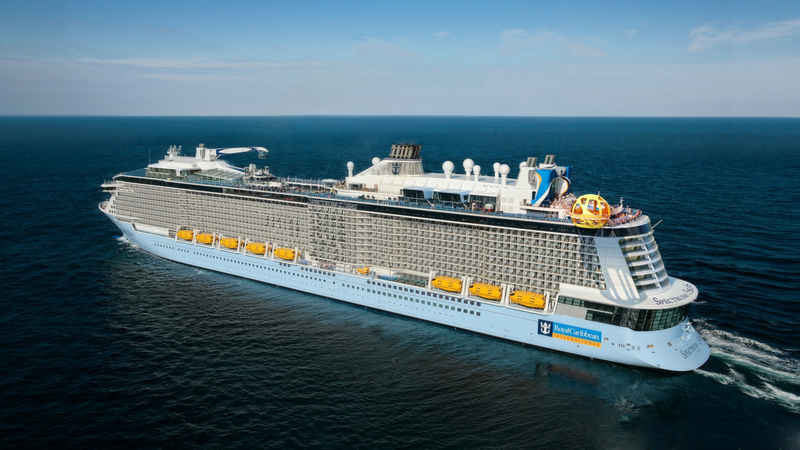 Take for instance, Royal Caribbean offer high standard performances such as magic shows and concerts delivered by famous artists from all over the world every day. If your children prefer playing than to watch performances, you can always let them go to the children room. These rooms are divided into different age groups and your children will definitely have a great time playing there! Cash: As you check in, you can link your credit card to your room card. 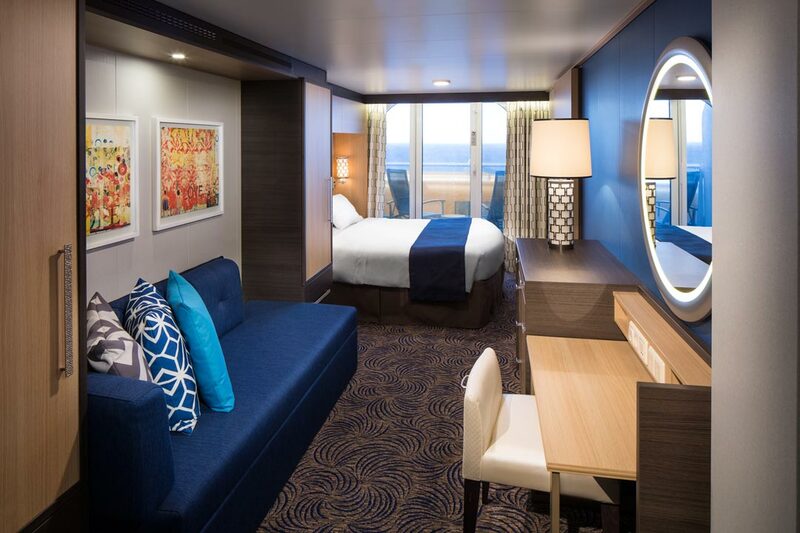 For every purchase you make onboard, you only need to show your room card. Payments will be automatically deducted from your credit card as your journey ends. There is no need to bring cash onboard. 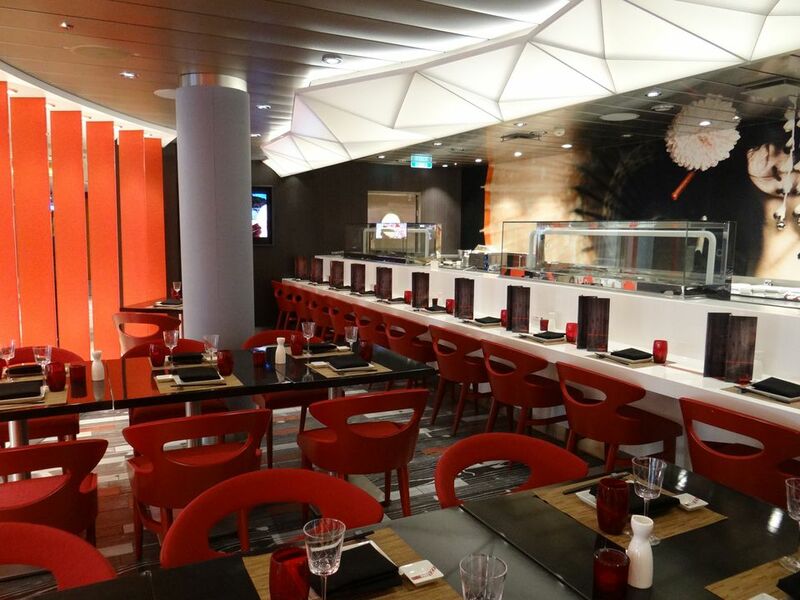 Tips: The staff provide excellent service but they will not accept tips under any circumstances. However, their performance will be assessed based on the feedback from the customer survey forms that you will fill up when you leave. You can show your appreciation by giving them positive feedbacks! What does my payment for the trip include? All meals, night performances, accommodation and port charges are included. Majority of the public facilities are free. 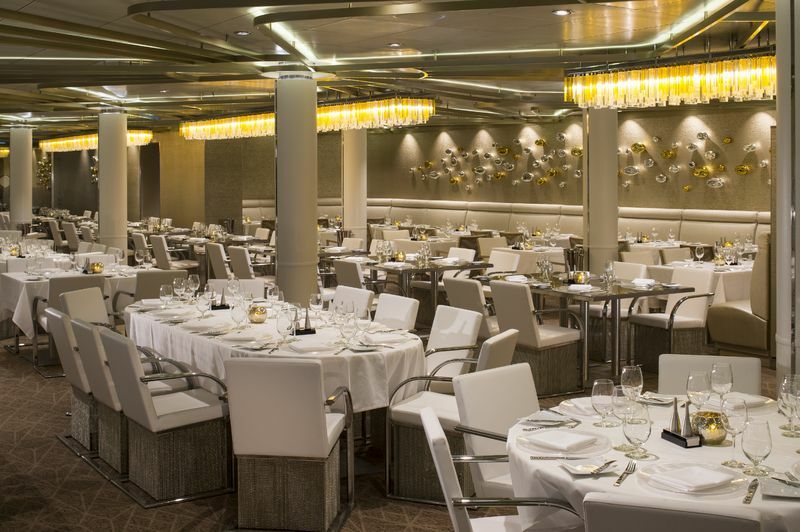 There is no need for you to bring any food or water because food and drinks will be provided for free onboard. You can pack food from restaurants or those stalls with 24-hour food and water supply and consume in your own room. There is also 24-hour hot drinking water supply onboard if for the need of the elderly customers. Please remember not to bring any liquor with you to the cruise! How can my family contact me? When sailing at sea, your family can contact you via satellite phone calls and email.